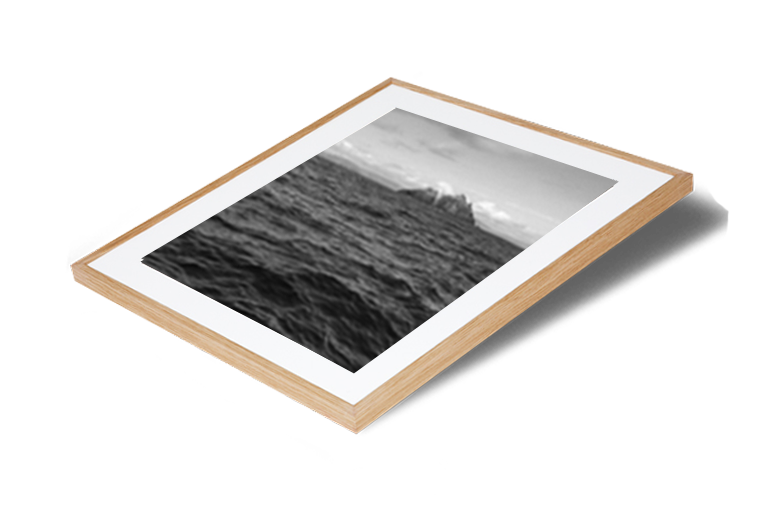 As an inexpensive alternative to our bespoke framing service, we offer a frame hire service for short or long-term rental, for art or photographic projects (from one day up to several weeks). This range of ready to go hire frames comes in standard frame sizes, and are constructed to our usual high standards. 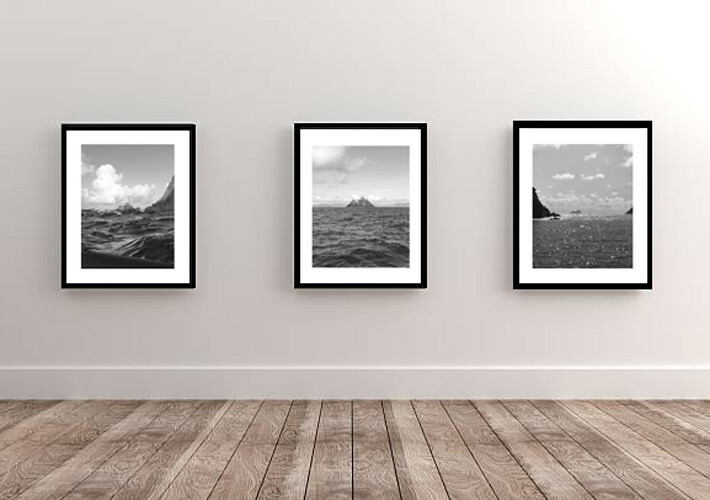 Frames for hire are an affordable and effective way to showcase work when you’re restricted by deadlines; for example for one-off events or an exhibition where the frames won’t be required after the event, such as short exhibitions or pop-up galleries. All frames are thoroughly checked on return so you can rest assured that they will always be in top condition for your event. Also, these frames are available with or without window mounts and artwork can be fitted by our team for an extra fee. Ready for collection from our framing department in Vauxhall, London. Contact our team for bookings and further information. Our ready to go waxed oak range is available in three sizes, 20×16, 24×20, and 30×20. 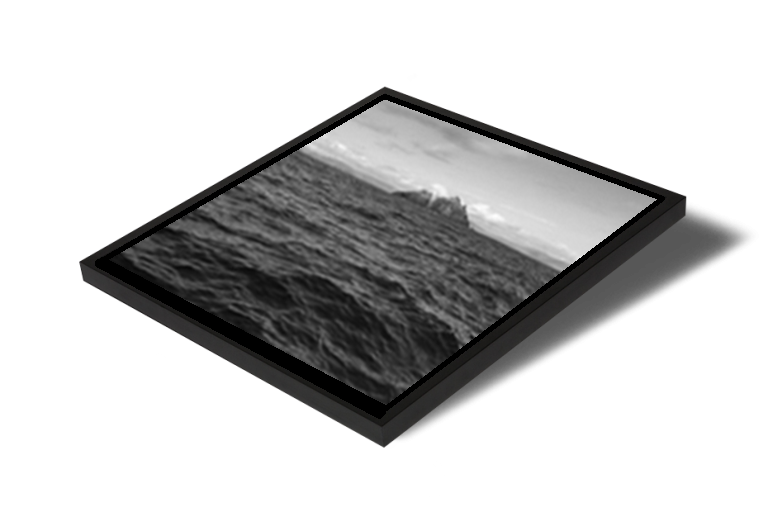 All frames come with standard glass, MDF backing board, flexi-point fittings for easy work insertion, and sturdy ‘D’ ring fixings, ready for wire fitting in either landscape or portrait format. 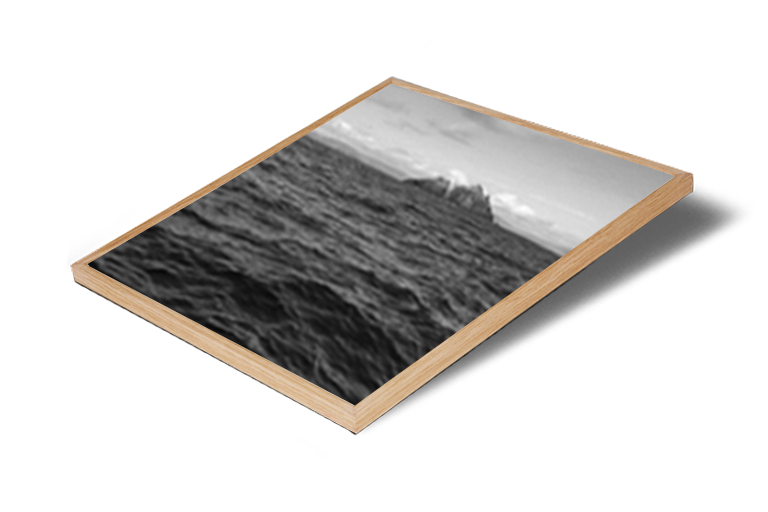 For artworks that don’t fit our standard hire frame sizes, we can also offer an additional window mount cutting service from our extensive range of mountboard colours, to enhance your work. Additionally, for those not confident fitting artworks into the frames, we offer a comprehensive fitting service too.